This is the landing page for what's new with Free Pascal, Lazarus, and the resources available on this website. 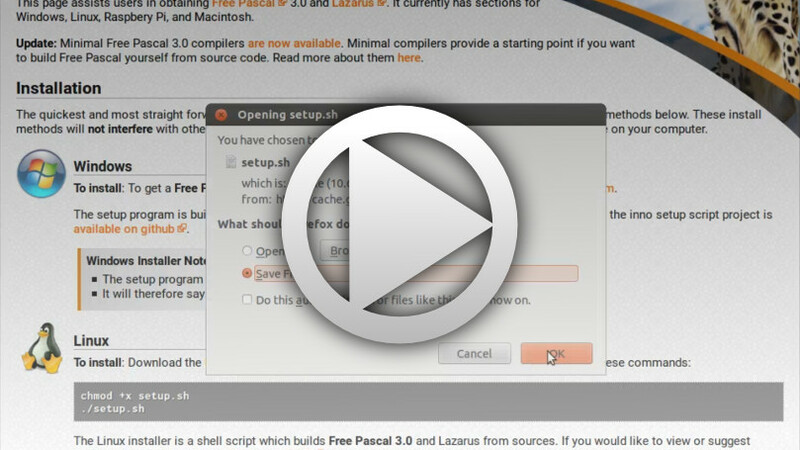 If you are haven't used Lazarus recently then this tutorial is for you. In it we give users a broad overview of Lazarus and some of its key features. We look at the type of applications you can create with Lazarus, and show you the core concepts to desktop application development it makes so very easy. Highlights include the two way design process, events handlers, testing and debugging, and deployment. A brief gallery of applications I've personally created with Lazarus is included at the end, and I honestly believe it's the best tool in the world for developing platform agnostic desktop applications. Like the video says, give Lazarus a try. A new learning center portal has been put online. 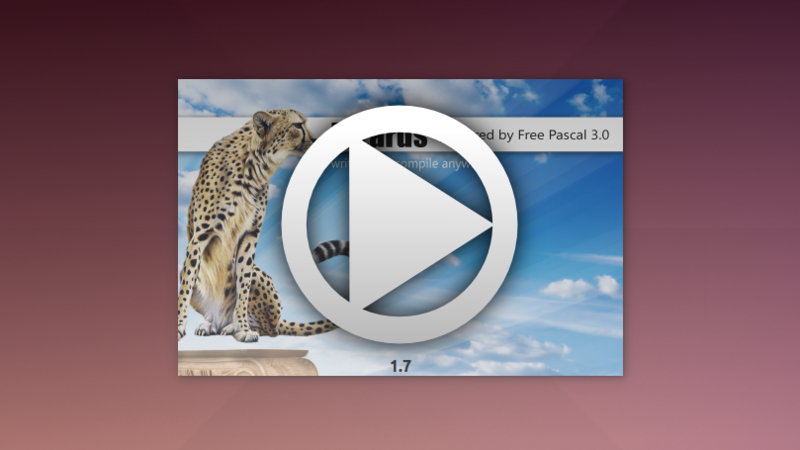 The learning center hosts guides and tutorials for people unfamiliar or getting started with Free Pascal and Lazarus. Expect regular updates to the learning center, so check back with it often for new content regularly. 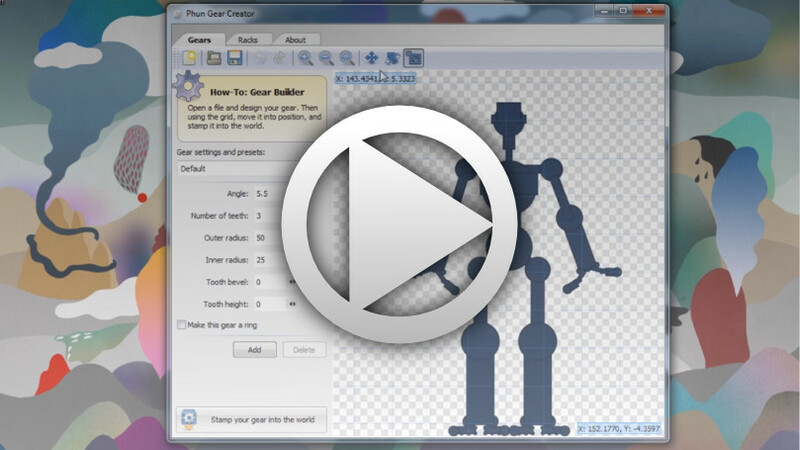 Here is an example of the type of content you'll find in the learning center. This example was taken from the tutorials section. New download bundles are now available. These bundles include builds of Free Pascal 3.1.1 and Lazarus 1.7 trunk. Changes to Lazarus include improvements to the docked layout system, a new menu editor, and the docked form designer is now the default visual form editor. The docked form designer allows users to toggle the Lazarus main interface between the code editor and the visual form editor.